The Virtual Arboretum featuring a Database of the Best Ornamental Plants, Region by Region. Do you want to buy a plant, but don't know who sells it? Contact Us and we'll help you find it! 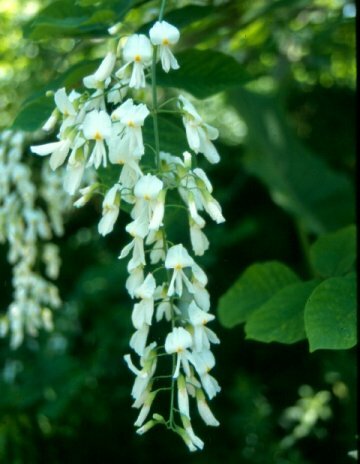 Trees: Shade, Ornamental, Flowering, and Evergreen. Herbaceous: Perennials, Annuals, Grasses, and Ferns. Searching for plants that fit your needs is easy. Go to Search Plants on the sidebar under Quick Links. You can search by the plant name or by the categories that are listed. This is a new feature that will be expanding in the future. Full search options are available here. What can you do on PlantPlaces.com? Search for plants by color! Do you want a plant with a specific bloom, foliage, or fall color? Visit our Search Plants page and select a color from the "Find plants with this color" drop down. Look for the green and blue dots! View Map of Plants can now store locations of rain gardens and green roofs! 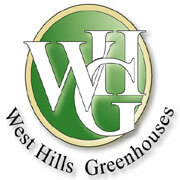 If you know of locations of any rain gardens or green roofs, please Contact Us. Do you sell plants that you see on PlantPlaces.com? Contact Us so that we can put you in touch with buyers. We know our favorites, but what do you recommend? We would love to know! You can create your own recommended list of plants from our database of nearly 1000 plants. Your recommended list will appear on a page on PlantPlaces.com, and you can share that page with friends, family, and customers - all for free! Simply Contact Us to get started. www.PlantPlaces.com and www.PlantTrials.com: Promoting plant diversity through education. The National Virtual Arboretum and Regional Ornamental Plant Database is a collaborative effort of numerous regional and national horticulture professionals and organizations. Plants on this database have been selected for their excellent performance and years of service. Promoting diversity in the landscape gives gardeners, landscapers and plant propagators / nurserymen the opportunity to expand with a wider variety and selection of outstanding plants and helps to alleviate monotonous monocultures both aesthetically and disease-wise.